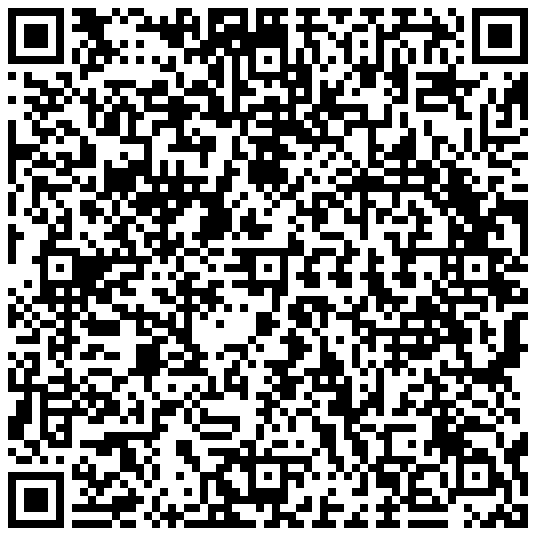 Software creation and development | 7 Interactive, s.r.o. 7 Interactive creates solutions that facilitate our clients’ work, help to increase their turnover, and create a better image. 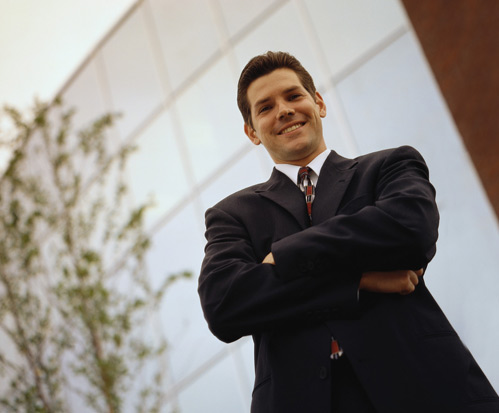 Our ideas can promote your further development as well. Simply contact us to schedule a non-binding consultation. We apply our more than ten years of experience in the field to ensure the maximum level of effectiveness for our clients’ web presentations. Our emphasis is on uniqueness; we do not settle for simple, ordinary solutions. In developing our projects, we focus on details, exclusive design and advanced functionalities. We maintain close relations with our valued customers throughout the process of working together. Such strategic partnerships are of long-term benefit to both parties. 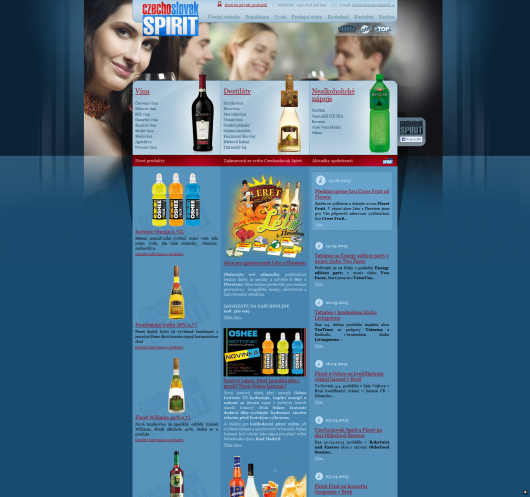 For Czech drinks distributor Czechoslovak Spirit, we created a complete online presence, including administration system. 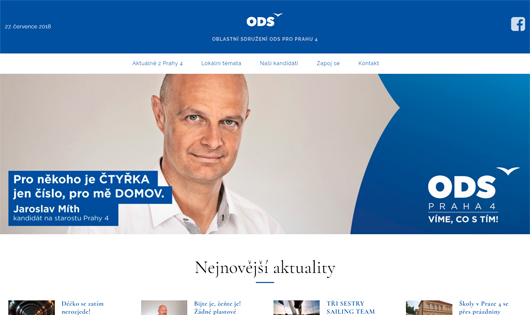 For AV Media, a leader in the field of presentation, projection, and audiovisual technology in the Czech Republic, we created, administered and subsequently provided training in a PPC campaign involving Google Adwords and Seznam Sklik. 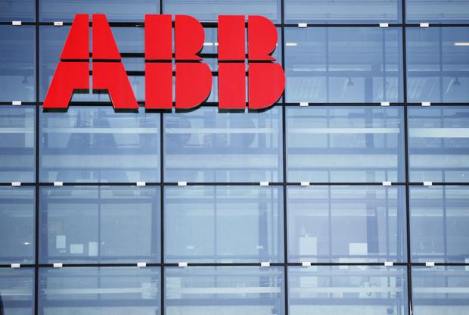 For ABB, a world leader in power and automation technology, we developed an application for the automated sending of information on signed documents. 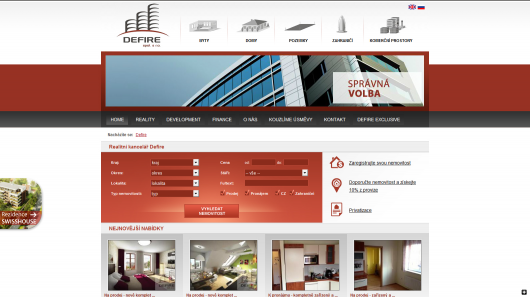 For DPF Engineering, we designed the company’s new website (dpfe.cz). 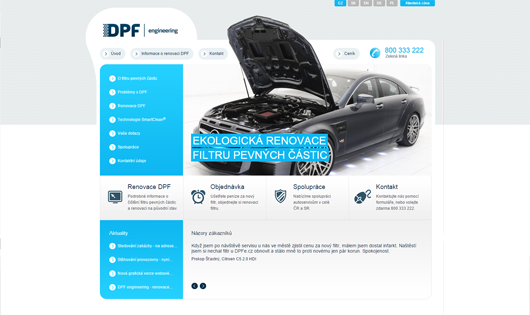 DPF Engineering is the first company in the Czech Republic involved in the cleaning of diesel particulate filters. 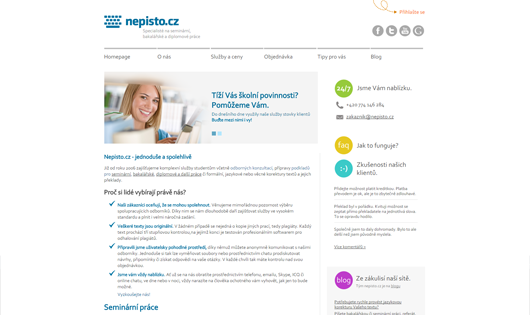 For EMI Group, we created the kvalitni-slevy.cz discount site, which offers discounts on verified services. 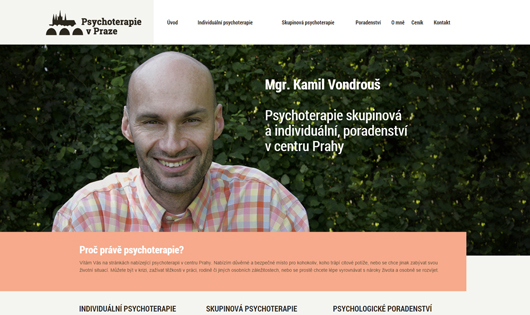 The website was created entirely to the client’s specifications and makes use of our 7RS system. 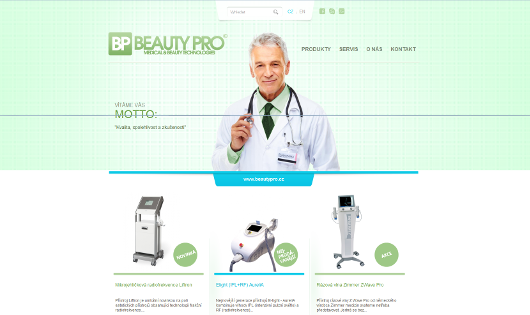 For Beauty Pro, a company specializing in the sale and service of plastic surgery, dermatology, and beauty studio instruments, we created a product web for presenting the company’s catalogue of instruments. 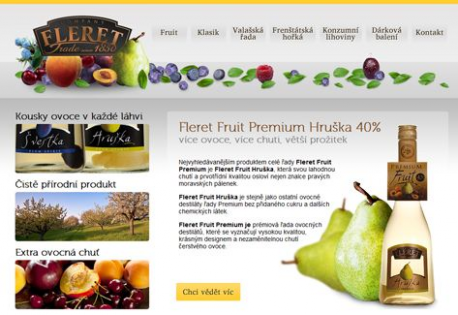 For Fleret Trade, a traditional Czech manufacturer of quality distilled liquors, we created a website for presenting the company’s products. 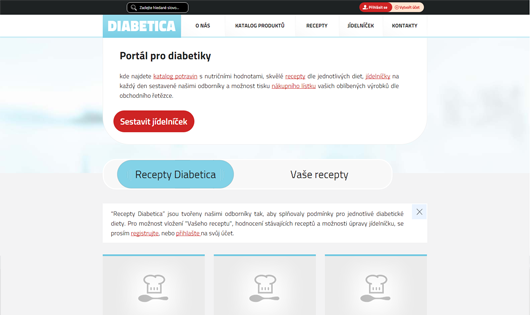 The site includes a news system. 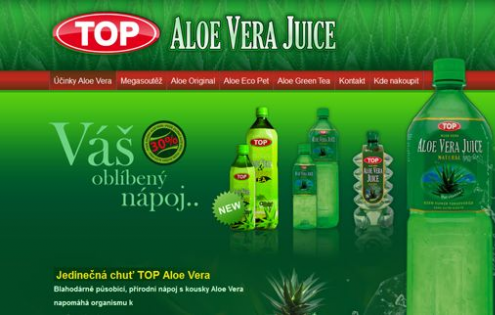 For Top Aloe Vera, we created a product website featuring a contest and a presentation of products. The website also includes an interactive module for finding stores where the drink can be purchased.